Updated Saturday January 12, 2019 by Blake Wilsford. Paladin Knights Baseball is a competitive, team oriented program for 7 - 18 year olds designed to develop and enhance the individual and team skills needed to compete at a higher level. Placement onto a team is determined through an assessment, tryout or player draft. Tournament Play: USSSA, Showcase Baseball and other various tournaments. Teams compete at AA, AAA and Majors level. Currently have 7U - 14U teams competing in local leagues and tournaments. PALADIN KNIGHTS 2019 SPRING TRYOUTS: To register for tryouts please log in to your account. Don't have an account click the log in button at the top of the page to create one. Details for the tryouts are below. Wear baseball attire and bring your gear and bring plenty of water! 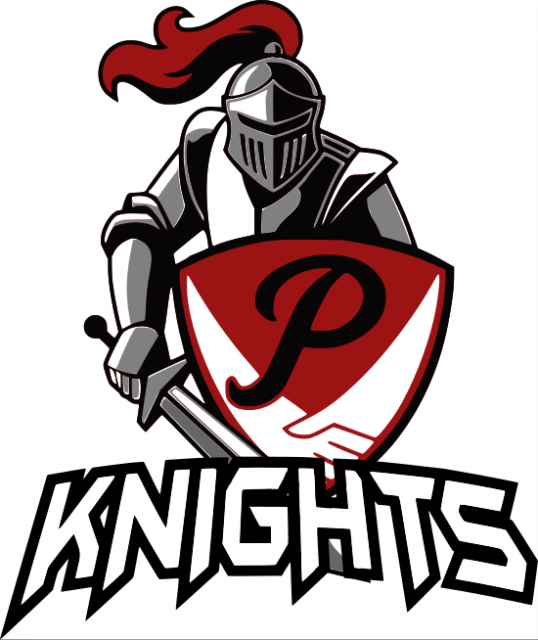 If you are interested in your child joining Paladin Knights Baseball or if you have any other questions about our program please email us at info@paladinsports.org. We are currently looking for coaches to join our growing program! If you would like more information please download our coaches informational packet below or if you ar eready to join our team email blake@paladinsports.org.